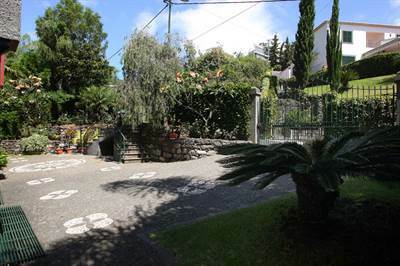 MADEIRA QUINTA IN FUNCHAL-Unique opportunity to acquire a charming Madeiran Classical Villa in Funchal. A blend of graceful and classic style living with all the contemporary comforts ! Immaculately maintained – quality finishings – built in 1993 by Master Builder. … only within 5 minutes’ walk to the Funchal Harbour !